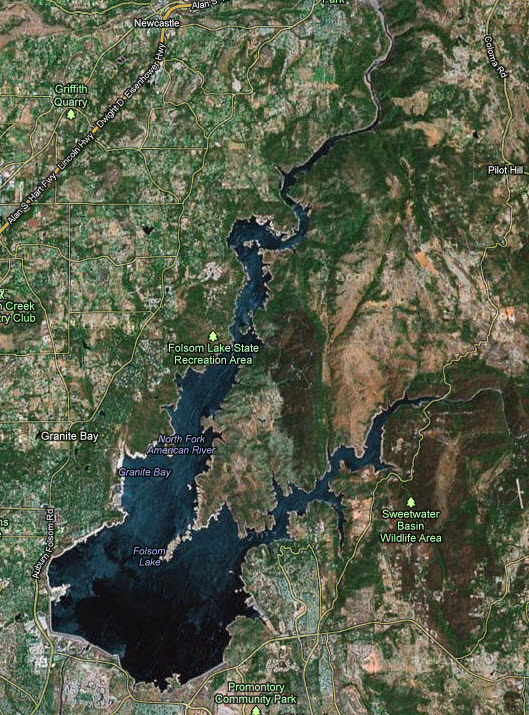 With the water levels dropping between 1’-3’ per day during the month of October one would think the bass on Folsom Lake would be easier to find. 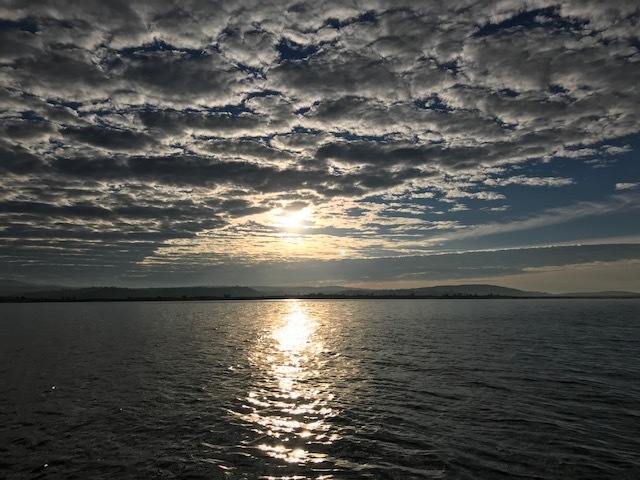 It takes only a few hours on the lake to be quickly reminded that this is Folsom Lake that we are talking about after all. 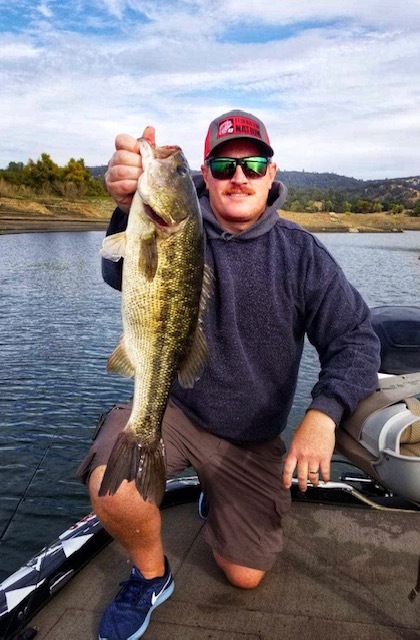 Throw in the fall transition and fishing Folsom this time of year can be quite tough but those of us who fish Folsom on a weekly basis know that it’s just a matter of time until this lake heats up! Unfortunately, on my most recent outing with fellow RB Bass Angler, Nate Boomhower, that just wasn’t the case! We started our day by launching out of Granite Bay. If you haven’t launched out of Granite Bay in the last couple of months you will definitely want to be careful as there are 5mph marker buoys almost everywhere in sight as the water levels are much lower than this time last year. As we idled out we agreed that our mission for the day was to search for bait and those were the areas we would fish. We made our way out to the main body, first stopping at the Peninsula but it was a ghost town so we quickly moved on and began checking some of the main body points. We were able to locate some small schools of baitfish but there just weren’t any fish grouped up with the bait so we made our way up the northern arm where we were able to locate some larger schools on of bait in between 40’-60’. The fish were suspended about 10’ off the bottom in about 30-40’ so we began targeting them with Blade Runner Spoons and the trusty old dropshot. We were able to land several fish right off the bat but nothing worthy of taking photos of so we decided to pick keep running and gunning. As the day moved on we tried running the same pattern looking for bait in coves and on primary and secondary points but we were not seeing a lot of activity. We would come across some smaller schools of fish and we while we would pick one off here and there, developing a true pattern on this day proved to be difficult and as usual Folsom was being quite stingy. As the day was ending near, we decided to make our way back towards the launch ramp. On our way in we stopped at a small secondary point with a lot of submerged boulders on it. I noticed the wind had picked up and we were marking some activity under the boat and being that the spoon bite and dropshot bite had effectively shut off I decided to try and target the fish by tying on an IMA Flit 120 jerkbait in a ghost minnow pattern. I casted towards some partially submerged rocks into about 15ft and began working the ripbait with a twitch, twitch, pause, twitch cadence and on about my second go of twitch, twitch…BOOM! A 4lb spot came up and destroyed the IMA Flit. We decided to pack it up not long after landing the 4lb spot but all in all it was just one of those “head scratching days” on Folsom Lake. We were locating schools, we were catching fish here and there but developing a true pattern on this day was quite the challenge and getting the big ones to bite was an even bigger challenge. The lake has not turned over yet but with the recent cooler temps it’s only a matter of time before the lake turns over and fishing should get significantly better. With most recreational boaters done for the year you may go a few hours without even seeing another boat on the lake which really does make for an enjoyable day on the water. 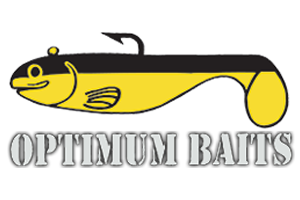 If you are planning on heading out to Folsom soon I would definitely look to locate schools of bait and the bass will be nearby. Target with BladeRunner Spoons, dropshot baits in shad patterns and even an occasional blade bait. 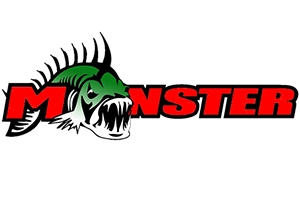 You should be able to get a few bites in the early morning and early evening on top water throwing your favorite spook and or walking bait and of course I highly recommend always having a jig tied on as this is a must have bait when fishing Folsom any time of year!